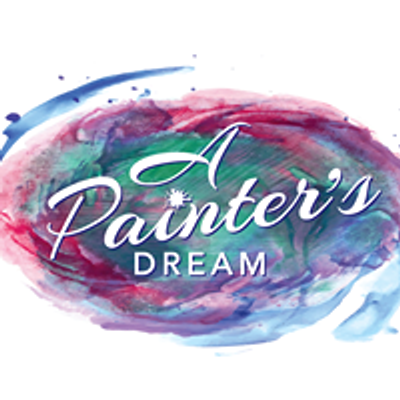 Escape the chaos of life through painting with us! Easy step by step instructions with the artist to create your own unique artwork, everyone CAN do it we will show you how! We provide all the equipment, you dont need to bring a thing!